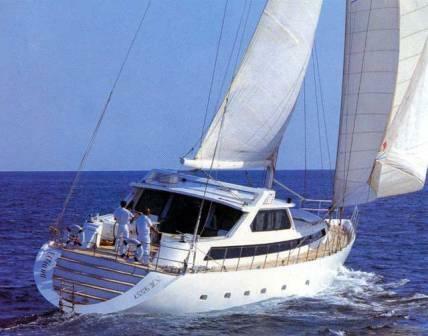 Greece crewed sailing yacht Elliana was built in 1992 and she is a first-class, well-equipped sailing yacht with a supremely graceful sail configuration. 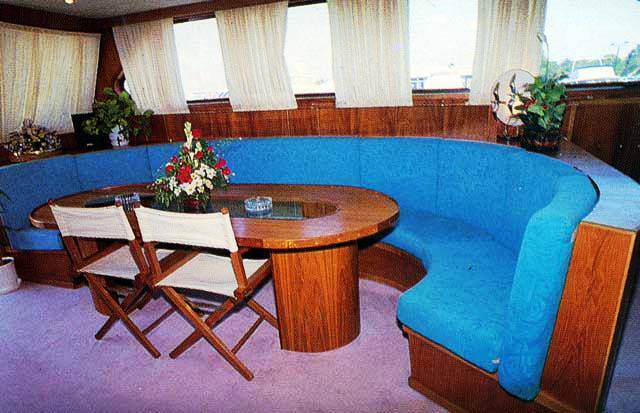 She provides charter guests an elevated, nicely appointed saloon & dining area which features huge windows for panoramic sea and stargazing. 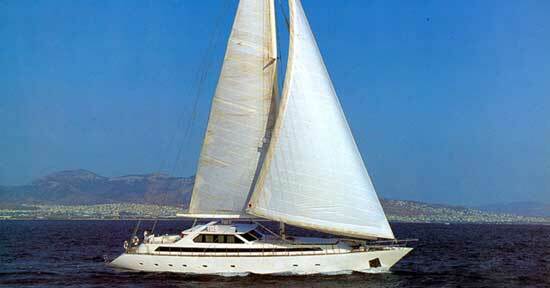 Greece sailing yacht Elliana has cushioned forward and aft decks which give the ultimate in on-deck vacation comfort. 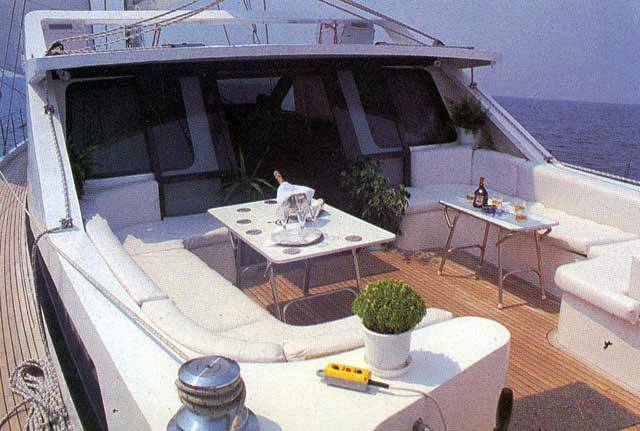 Her full range of water sports and entertainment equipment complete the facilities available to charterers. 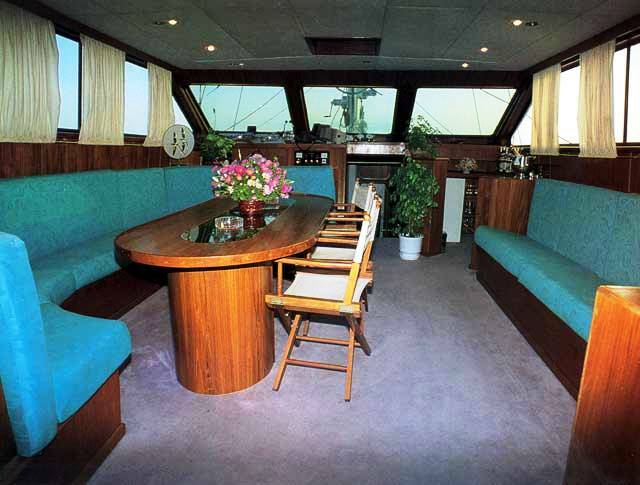 She is crewed by an experienced, friendly and popular crew. 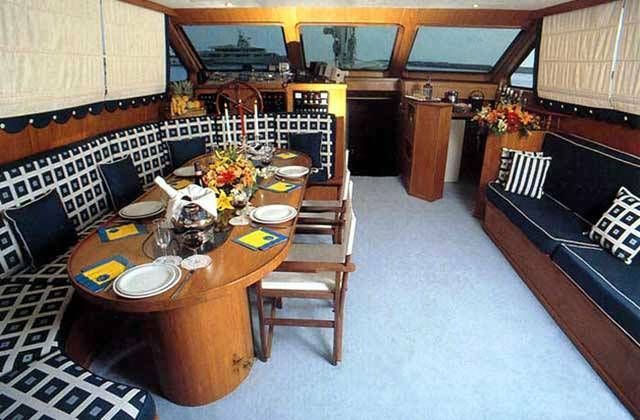 Yacht Elliana offers great service and warm hospitality. 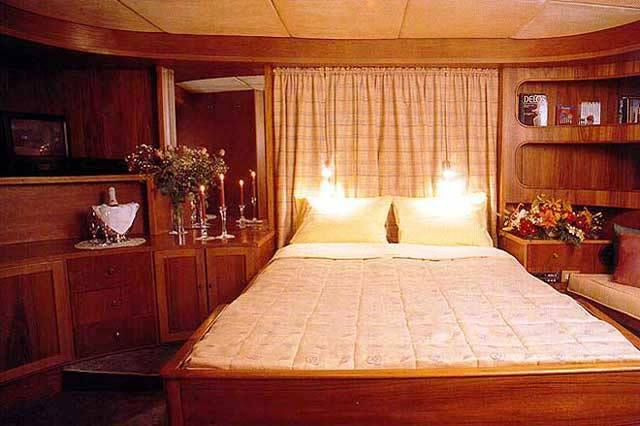 Greece crewed sailing yacht Elliana provides charter guests the following accommodation: 1 master stateroom with a private bathroom, 3 staterooms each with double beds with private bathroom ensuites, and 2 twin cabins each with en suite facilities. 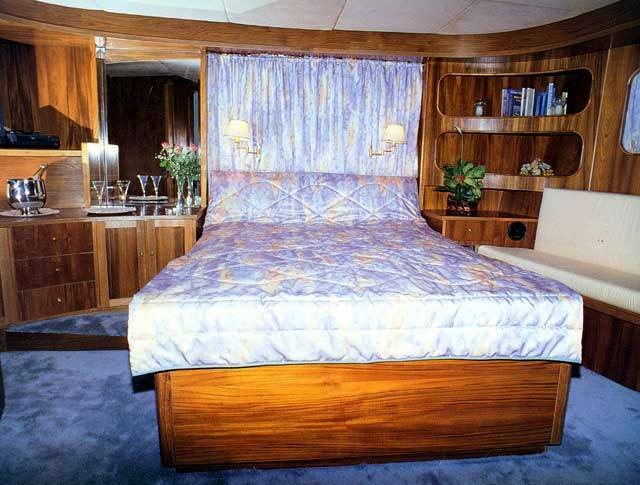 She has a friendly crew of five which are accommodated in separate quarters. 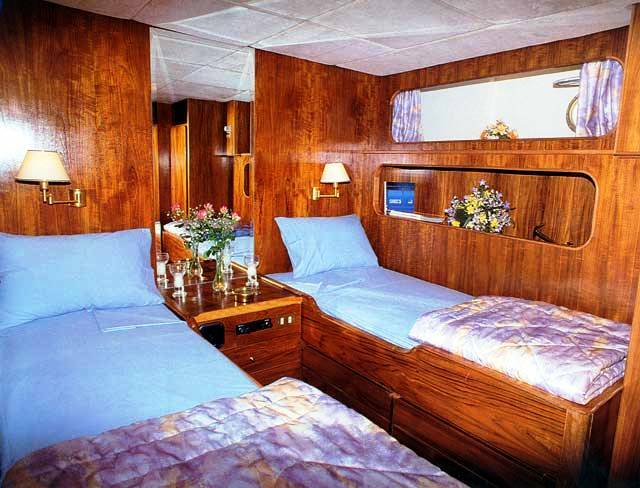 Greece crewed sailing yacht Elliana provides the following leisure items: a TV & video (in the master stateroom) a speedboat (with 30 HP outboard), a Jet ski, Water ski, a Windsurfer, Fishing equipment as well as full Air conditioning.